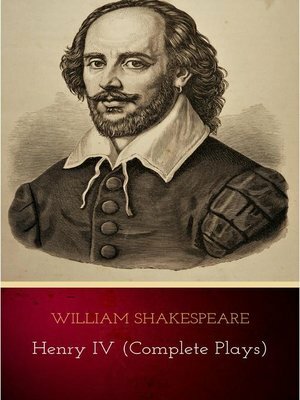 Henry IV, Part 1 is a history play by William Shakespeare, believed to have been written no later than 1597. It is the second of Shakespeare's tetralogy that deals with the successive reigns of Richard II, Henry IV (2 plays), and Henry V. Henry IV, Part 1 depicts a span of history that begins with Hotspur's battle at Homildon against the Douglas late in 1402 and ends with the defeat of the rebels at Shrewsbury in the middle of 1403. From the start it has been an extremely popular play both with the public and the critics. Henry IV, Part 2 is a history play by William Shakespeare, believed written between 1596 and 1599. It is the third part of a tetralogy, preceded by Richard II and Henry IV, Part 1 and succeeded by Henry V.